Summer is starting off strong at Oakmont of Santa Clarita, as a number of events have already been hosted during the start of the season. KHTS welcomed Mary Dembkowski from Oakmont of Santa Clarita on-air recently to discuss a few of the events that took place at the senior living community recently. “We’re always trying to plan new and exciting events for our residents, because they like to have fun,” Dembkowski said. A Strawberry Festival was held in May, where a local piano player provided live entertainment and residents enjoyed a variety of strawberry-themed foods. A brunch was also hosted at Oakmont of Santa Clarita for Mother’s Day, giving residents a chance to bring their families together and celebrate moms. Then on June 9 and 10, the Santa Clarita Artists’ Association partnered with Oakmont of Santa Clarita for a day of fine art. The third year this event has been hosted at Oakmont, it featured local artists’ artwork, music, hors d’oeuvres, wine and more. The spacious facilities at Oakmont of Santa Clarita allows staff to host the variety of events they put on for residents throughout the year. 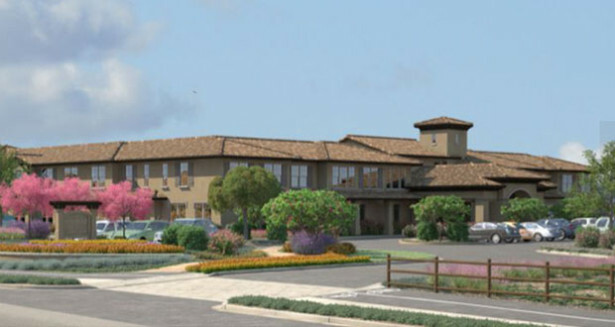 A total of 24 Oakmont Senior Living communities currently exist in a variety of locations from San Diego to Redding, and Oakmont of Santa Clarita currently has approximately 100 residents, according to Dembkowski.